Want to get personal? 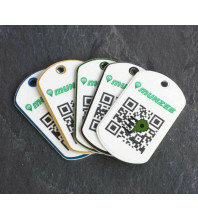 Buy a personal Munzee that you can take anywhere AND get points for it! The NEW Personal Munzee is here! 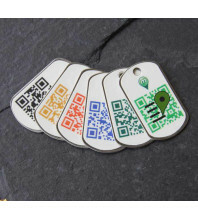 You can take your own Personal Munzee anywhere such as events..